Many centuries ago when witches roamed freely, a great wrong was committed. At a local meeting of spells to amaze, a beautiful kind hearted young witch Amelia, along with her spiteful sister Cordelia, have prepared spells to attract the most handsome Prince in the land. Every witch is desperate to impress, but the powerful Shaylar turns apple pips into diamonds and is sure she can't be beaten. The lovely Amelia however has practised her spell many times, and her five second glimpse into the future makes everyone gasp! 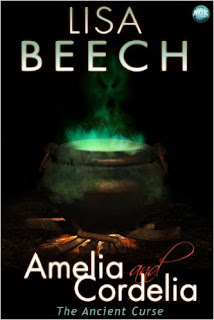 The spell allows the Prince a vision of his wedding to Amelia, and there is a stunned silence in the hall as the witches see their futures crumble. Absolutely furious Shaylar uses her powers to imprison the sisters for eternity, as the girls mother looks on helplessly. Many years later Ella, a young girl visiting a relative during the school holidays discovers an ancient locket in a castle attic. The locket idres enchanted and allows many adventures, good and bad. With the lockets powers Ella shrinks to the size of a woodlouse and meets a crazy mole named Bolmour, and an unlucky in love frog, Boggle (who names her Gertrude and insists she marry him). When her friend Sophie is taken hostage by giant ants, Ella enlists the help of a hyperactive Monkey, Impey and a helpful snake named Slither. Together they mount an epic rescue and the two girls form a strong friendship. Along with the unpredictable locket Ella tries to uncover the shady secrets of the man her relative is about to marry, and to solve the mystery of the enchanted locket. Many years ago, an ancient curse imprisoned two witches, (Amelia and Cordelia), into a locket- for eternity. 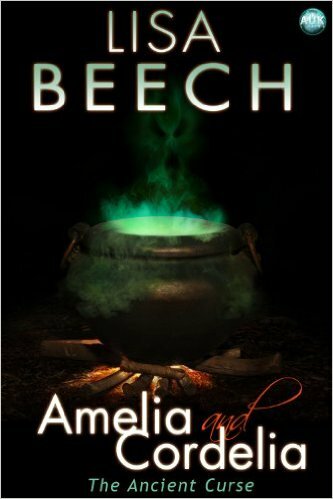 'Amelia and Cordelia- The Ancient Curse' follows a young girl called Ella, who is visiting her relative in a castle over the school holidays. She discovers the locket in the castle, not realising what secrets it holds. Every time she rubs the locket, Amelia, (the good witch), or Cordelia, (the bad witch), appear- with either a dreamlike adventure, or a one full of nasty surprises- for Ella to embark on. With many encounters along the way, Ella sets the discover secrets and the mysteries of the enchanted locket- and to uncover the misplaced intentions of her relatives fiancée. Being different to the books I normally read, this novel did not disappoint. I loved the main character, Ella, who is very gutsy and determined to uncover the secrets of the locket: taking the adventures in her stride, terrible or not. 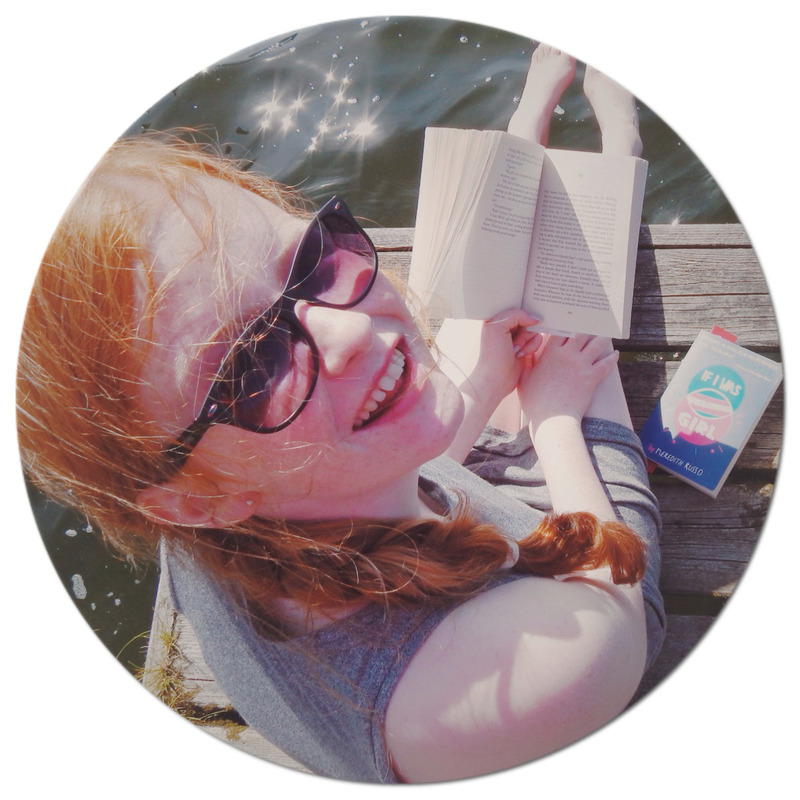 Sophie, a friend of Ella's, had her own funny quips; making them the perfect partnership to share the experiences of the locket with. When Amelia sent the characters to places they asked to go, you couldn't help become wrapped into each individual stories. 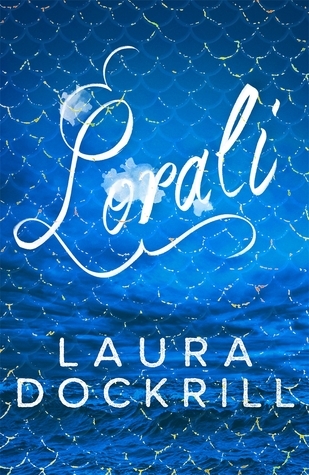 What makes this book so unique, is the sub plots in different places that Ella went: I especially enjoyed the mermaid part. It opens up your imagination, that there are so many different worlds out there- making them a delight to read. The descriptions were very vivid, from the serene castle to the encounters as a mermaid: the reader would feel like they were a member of a trio with the main protagonists. A firm 4/5- this novel is perfect for the younger teenage audience, and could easily get someone who doesn't read into a dedicated book lover. With an original plot line, characters that you want to root for, and totally new places explored- you become so easily wrapped up in the pages.